£15 can be easily wasted or frittered away. However, £15 can also be used to provide blankets to those most vulnerable. 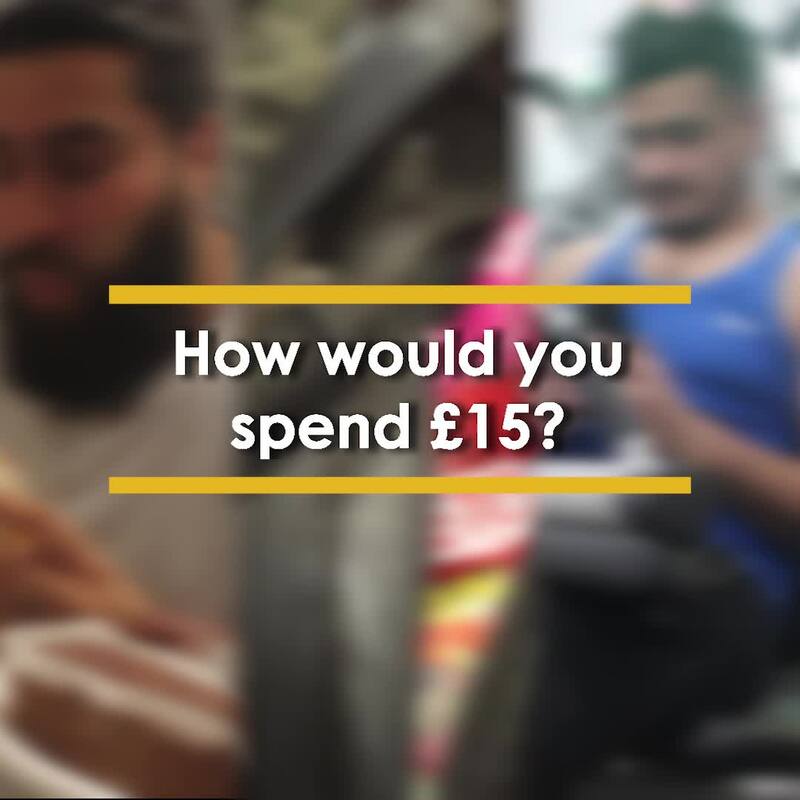 £15 can save someone’s life. Our blankets are locally-sourced by our international offices and your donation will guarantee a distribution in time for the harshness of winter. Those living in poverty-stricken areas are already bracing for the harsh winter but we will be helping them cope with the freezing conditions. We ask you to reflect on your spending habits ahead of winter and New Year’s Day and make a generous donation to provide blankets to those most in need.